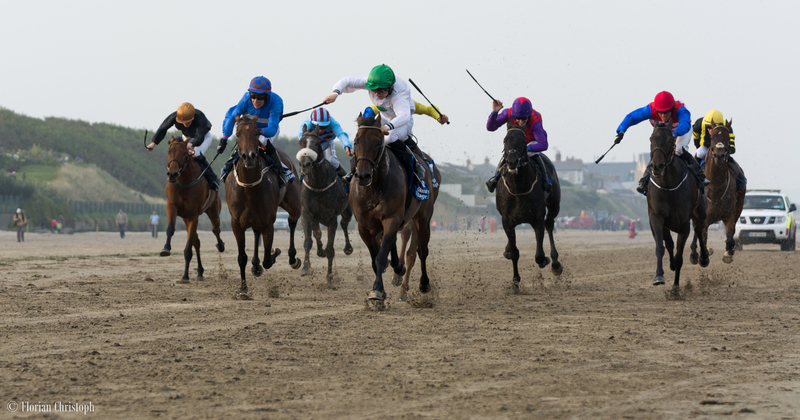 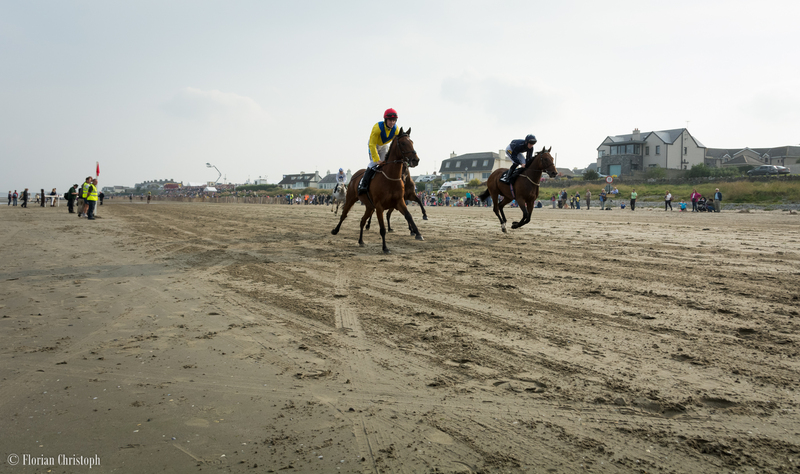 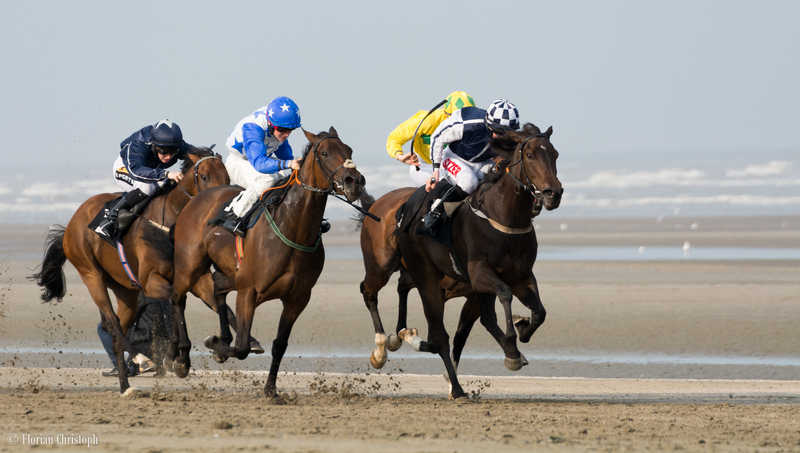 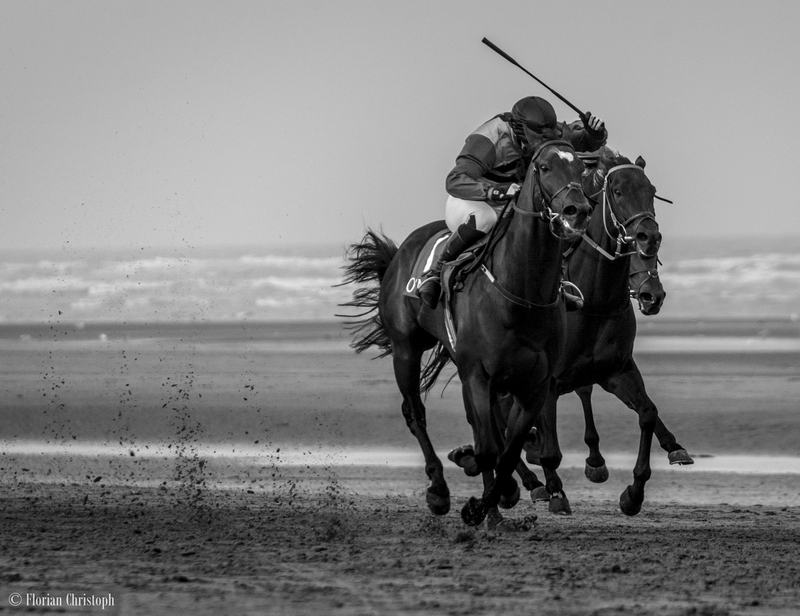 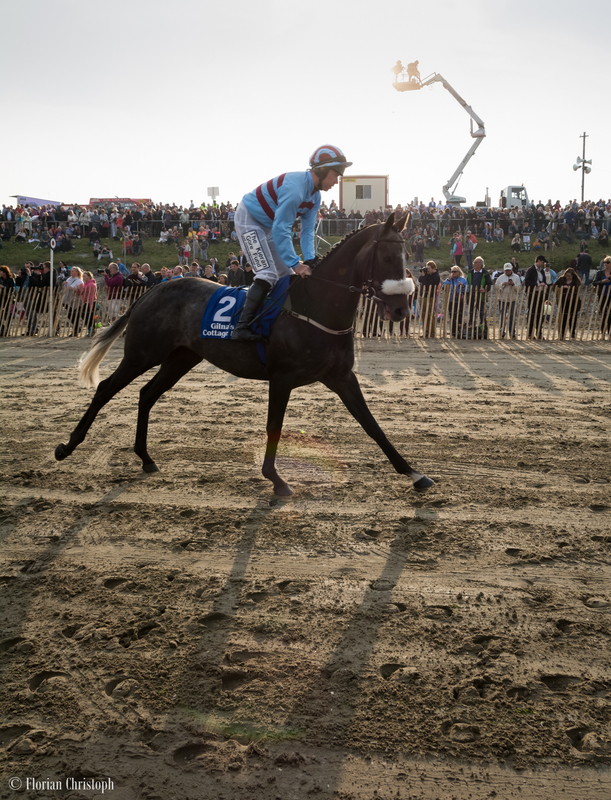 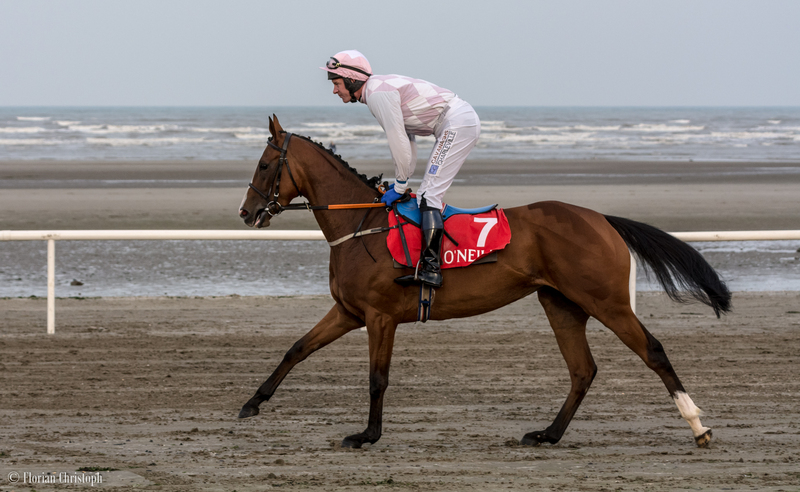 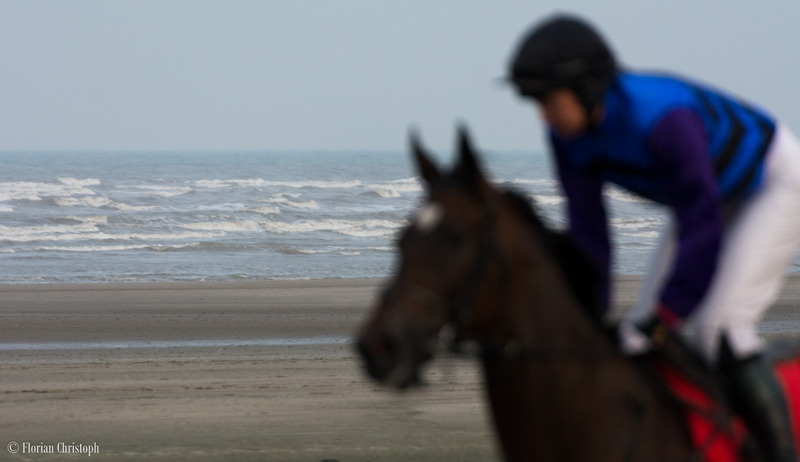 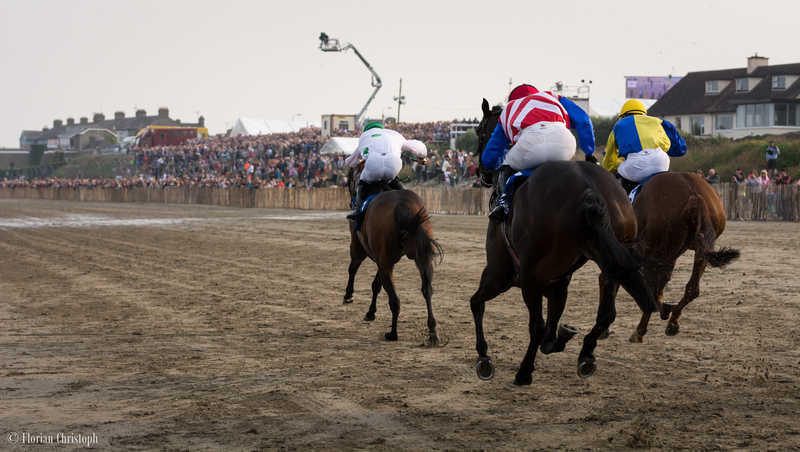 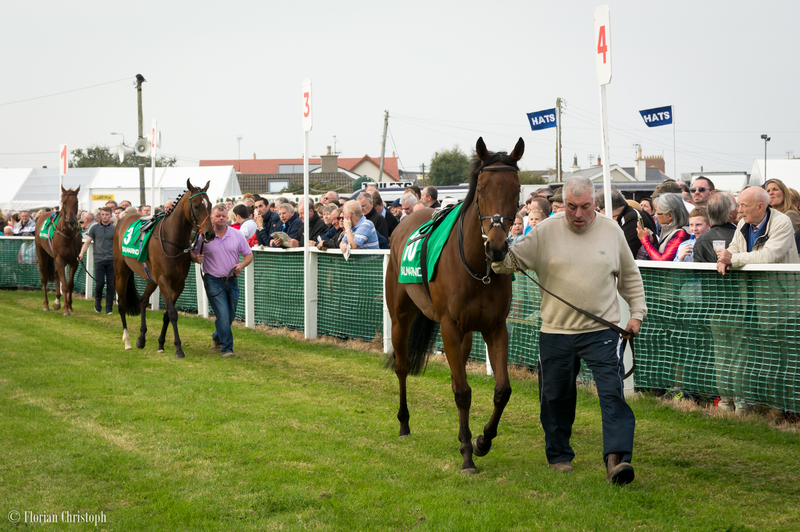 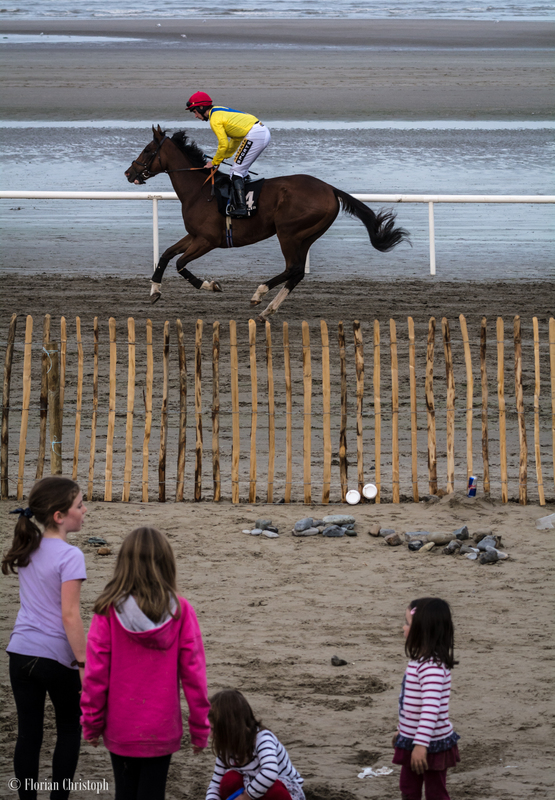 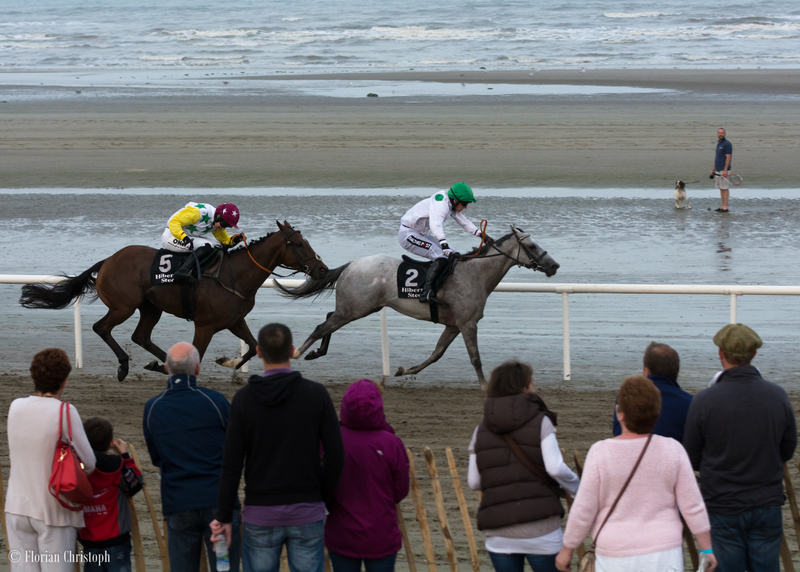 It couldn’t be more different from any other racetrack in the country – the Laytown Races – this annual meeting, not held on turf or an artificial surface….. but on the beach! 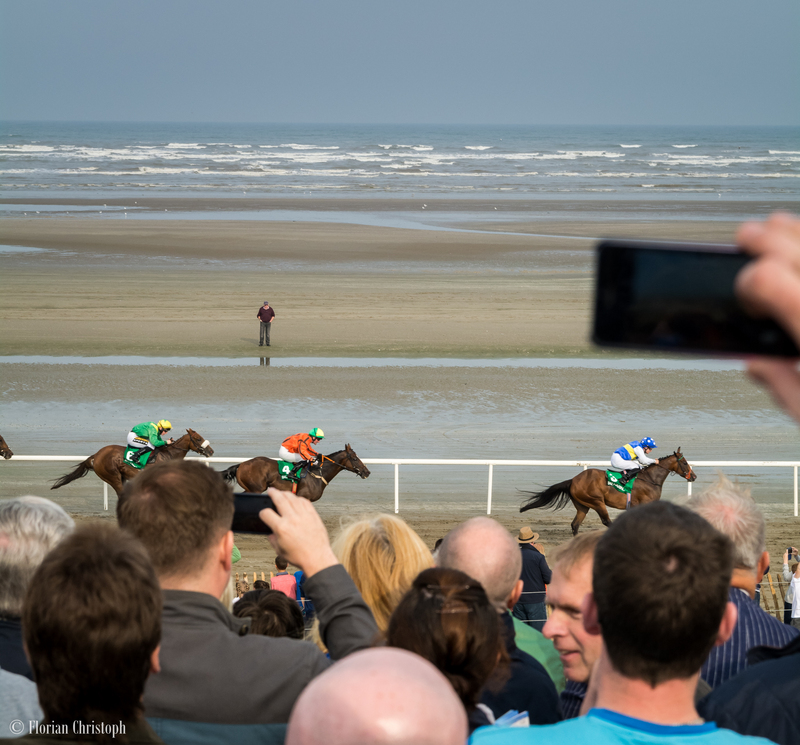 This provides the most unique scenery one can imagine for a horse race: dunes, sand and of course the wild Irish Sea! 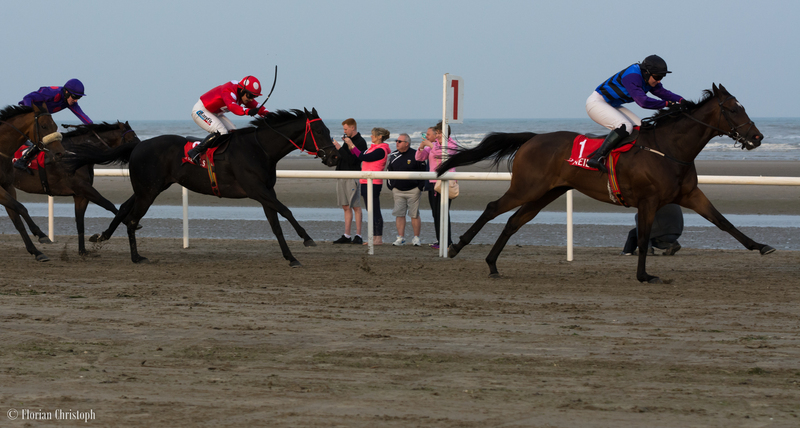 Hosted for the first time in 1868 at Laytown beach, only a half an hour drive from Dublin City. 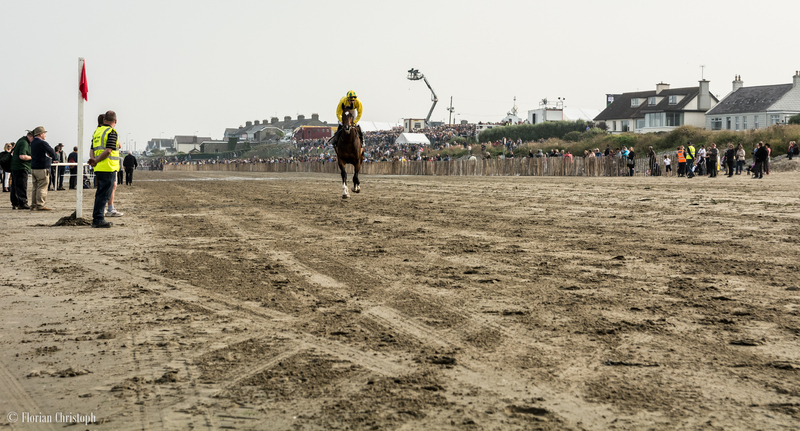 Once a year when the tide is low, they build this temporary track on the beach. 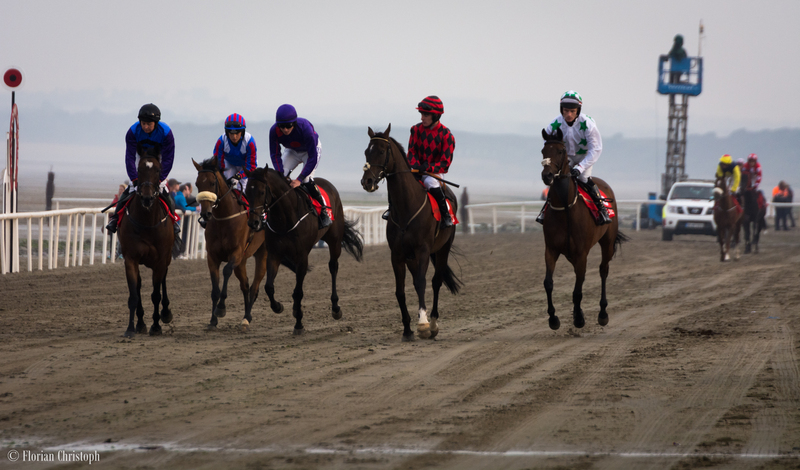 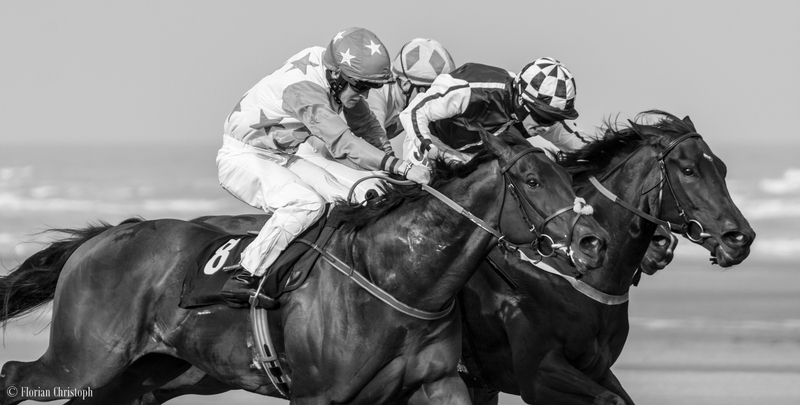 It doesn’t take much: a rail, a winning post – and there you go – bring on the horses!